In this day and age, I would like to think that most people understand the importance of having a dental check-up and cleaning every six months to ensure good oral health. Unfortunately, I’ve come to realize that a lot of people don’t practice preventive dentistry, which not only includes at-home dental activities but regular dental visits. This inspired me to come up with the top 5 reasons to have regular dental cleanings. Dental Cavities, broken fillings, and gum disease can all be detected and treated early. This helps you avoid dental treatments such as root canals, gum surgery, and tooth extractions. The leading cause of tooth loss is from gum disease. Visiting your dentist regularly ensures gum disease is detected early and kept at bay. Good oral hygiene is a must for fresh breath. Only a dental hygienist can remove calculus and plaque from the surfaces of your teeth that can cause bad breath. Coffee, tobacco and wine stains are removed during a dental cleaning. 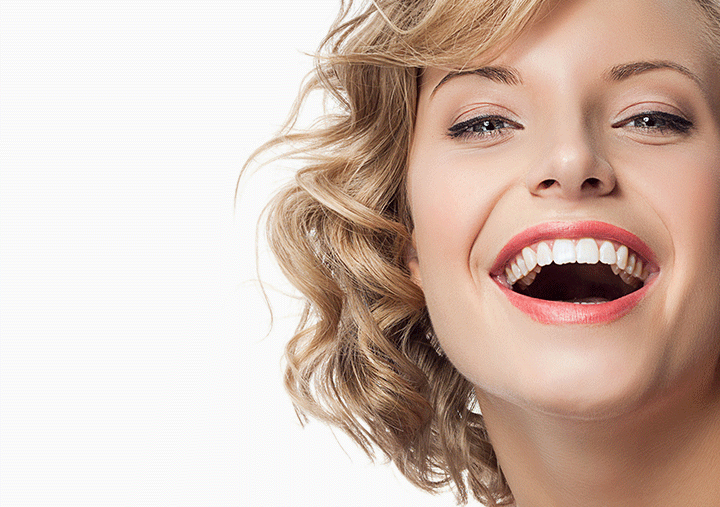 The natural brightness of your teeth is uncovered. An infection in the gum tissue and bone can lead to tooth loss when left untreated. Gum disease is reversible when treated at the onset. If you’re still not convinced of the importance of regular dental visits, recent studies have linked heart attacks and strokes to gum disease from poor oral hygiene. Knowing that oral health is linked to overall health, I hope you take the time to schedule a dental check-up and cleaning after reading this blog entry. Preventive dentistry will help you keep your natural teeth for life. Protect your smile – I know I will! Next post: Have you ever wondered why you have Wisdom Teeth?